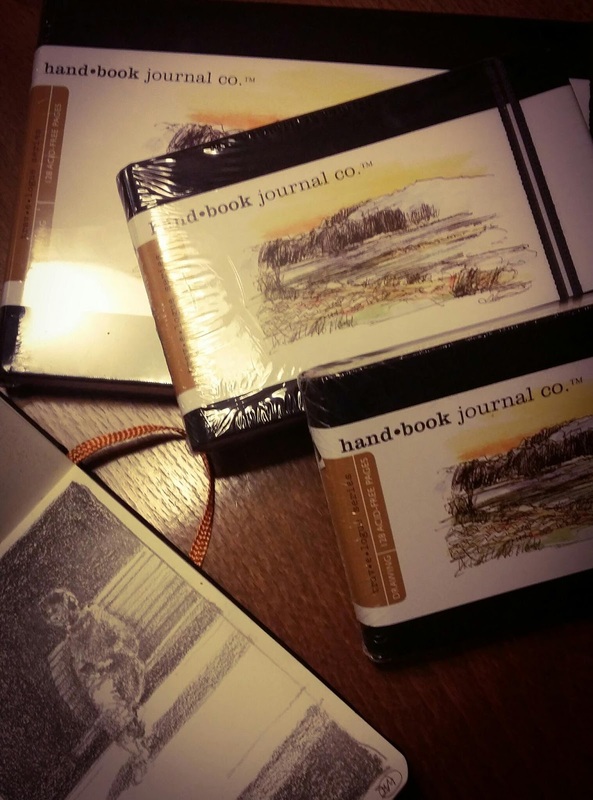 I received my hand.book journals today. I ordered them on Amazon as I can't buy them here in Sweden. 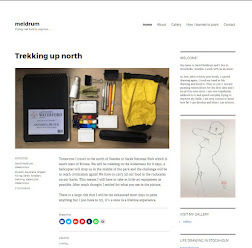 They are much better than Moleskins if you like to sketch with pencils as I do. I´m wishing to look at the results, please don´t let us wait for a long.